This is how Forbes Magazine (Ten Surprises) described Monday's Eclipse. I could not agree more. This was my first total eclipse also. There's nothing on Earth like a total solar eclipse. 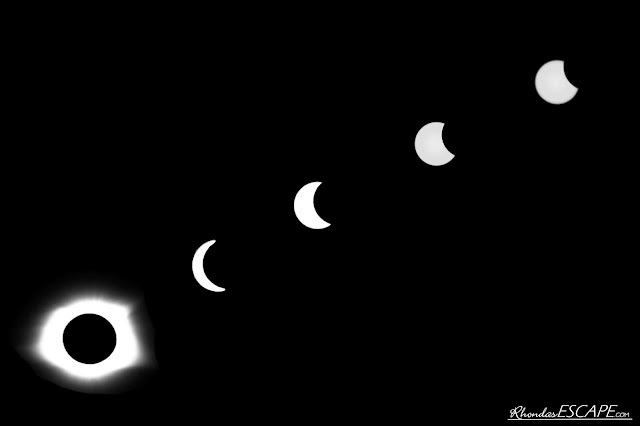 It's been said that on a scale of 1 to 10, a partial eclipse is a 5, while an annular eclipse is a 9. Millions of people across America — myself included — experienced the first total solar eclipse of their lives yesterday, and if a partial is a 5 and an annular is a 9, then a total eclipse must be 1,000,000. 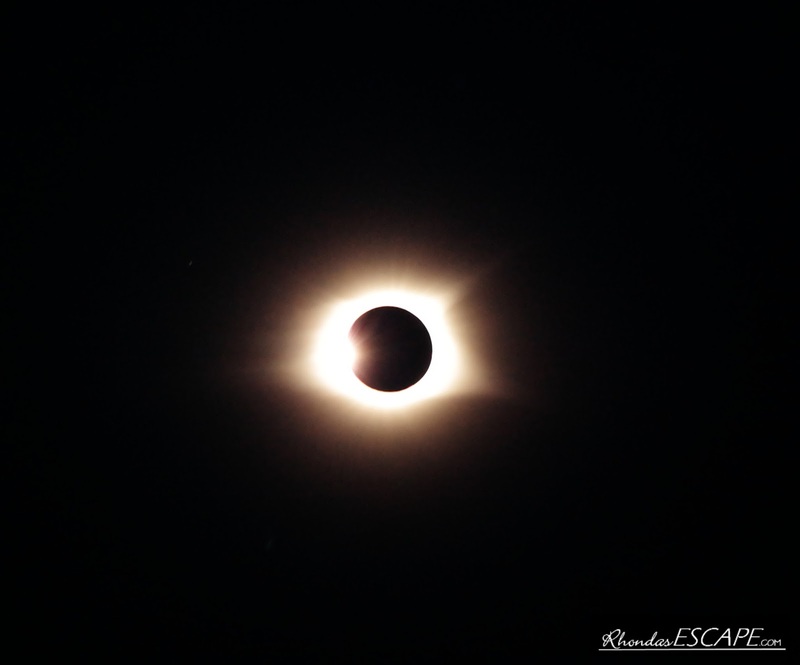 I had one question this morning - Yes the photos below are my photos take during the eclipse. What an amazing sight to behold. Down here at the house I was treated to Mother Natures way of allowing me to watch the eclipse. I got multiple views as the light filtered through the trees in my back yard.